Security of Android devices has been a nightmare since its inception, and the biggest reason being is that users don’t receive latest security patch updates regularly. Precisely, it’s your device manufacturer (Android OEMs) actually who takes time to roll out security patches for your devices and sometimes, even has been caught lying about security updates, telling customers that their smartphones are running the latest updates. Since Google did not have direct control over the OEM branded firmware running on billions of devices, it brought some significant changes to the Android system architecture last year with Project Treble gain more control over the update process. Although Google and device manufacturers have made some progress in the past year, the problem with the security update remains because of OEMs not delivering all patches regularly and on a timely basis, leaving parts of the Android ecosystem exposed to hackers. But here’s good news—starting with Android P, Google will force manufacturers to roll out regular security updates for their smartphones. 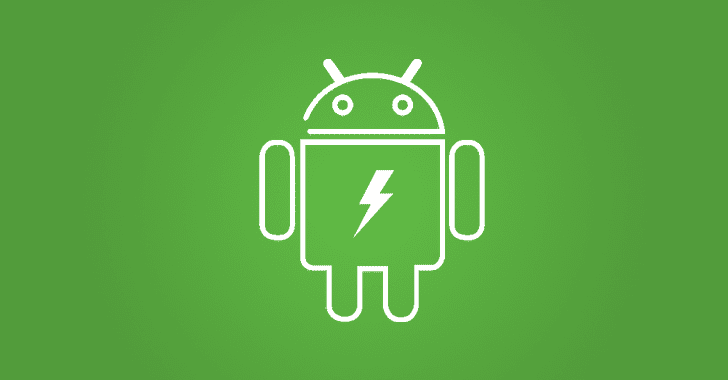 While highlighting the upcoming security changes in Android P at Google I/O Developer Conference, head of Android platform security David Kleidermacher revealed that the company had modified its OEM agreements to include provisions for regular security patches for all devices. Since the company has not revealed the term of the agreements, it is unclear if the terms are valid only for flagship devices, or all new devices launched with Android P, or older and existing devices already in the market. As of now, there are not many details about the updated Android partner agreement, but the new changes made by Google will definitely have a massive impact on the overall state of Android security and benefit millions of Android users.